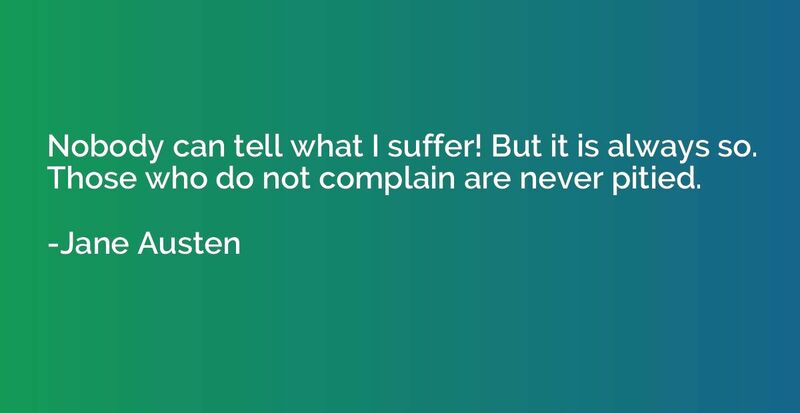 Your complaints, your drama, your victim mentality, your whining, your blaming, and all of your excuses have NEVER gotten you even a single step closer to your goals or dreams. Let go of your nonsense. 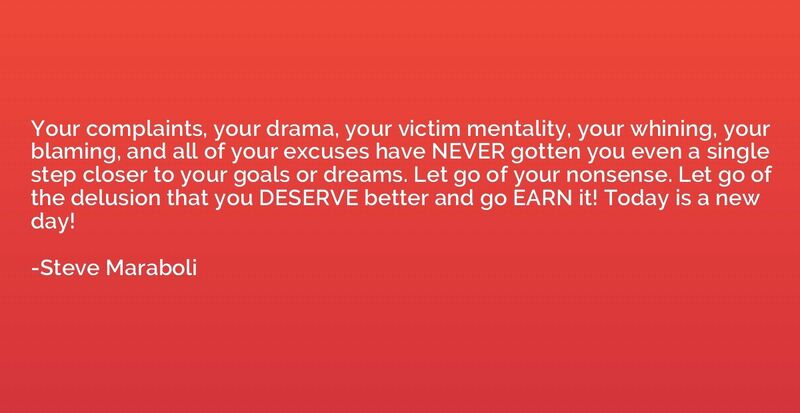 Let go of the delusion that you DESERVE better and go EARN it! Today is a new day!